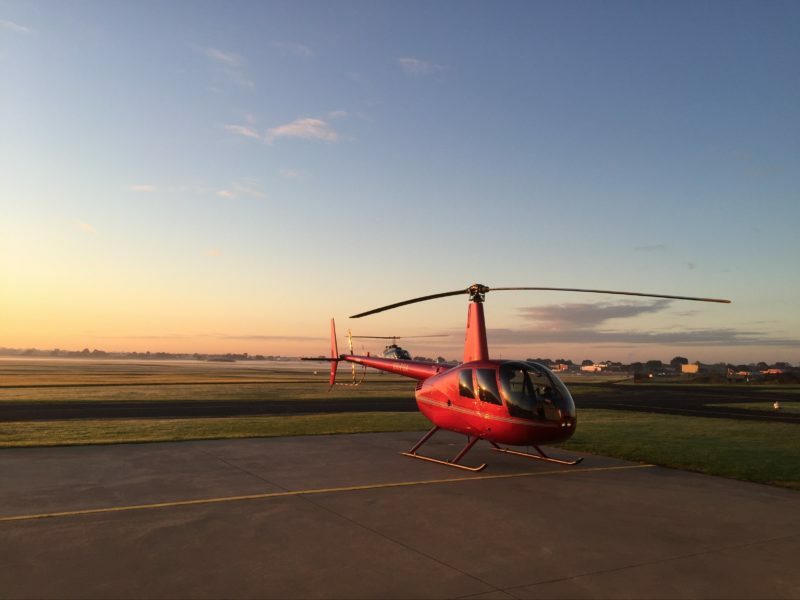 Canberra Helicopters provides helicopter charter and scenic tours across the ACT and around Australia. 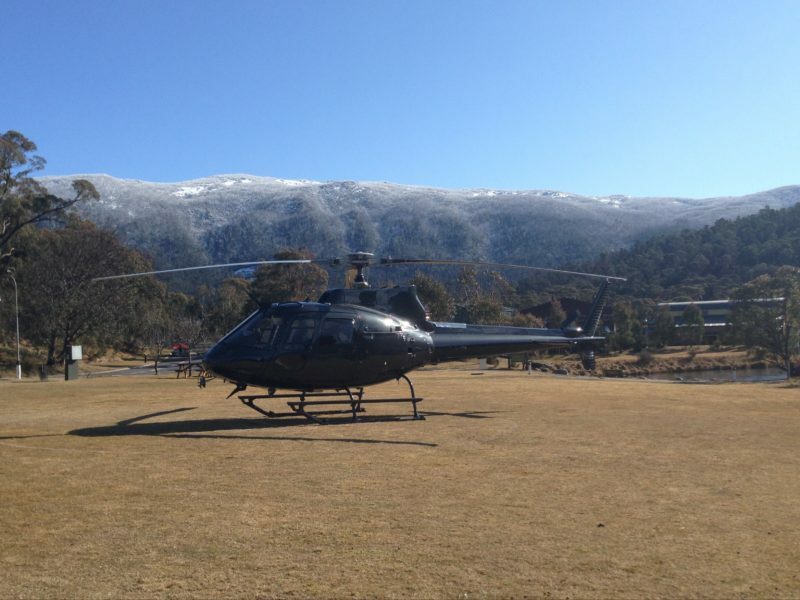 Canberra Helicopters conducts private and group touring, coast & ski transfers. 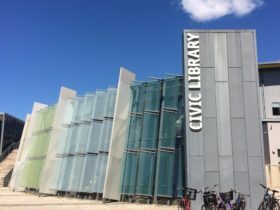 Touring options include scenic flights over Floriade, Canberra and the surrounding bushlands to provide you views that showcase the architecture and landscapes of this beautifully planned city. Check their website for the full range of tours available. A range of single and multi-engine luxury aircraft are available for tours. 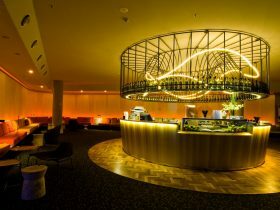 Canberra Helicopters also provide charter services to connect you with other locations such as Sydney and Melbourne along with regional areas which may be difficult to access. In addition, they offer aerial survey, emergency support and corporate group charters. 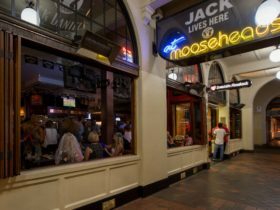 Take a Lap of the Lake and experience the thrill of a helicopter flight and views of the spectacular iconic architecture of the Australia’s capital city. 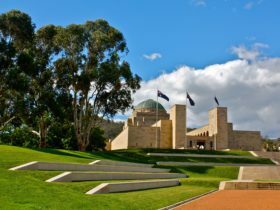 See Telstra Tower, Parliament House, Government House, the Australian War Memorial and the Australian National Museum from a different perspective while cruising above the amazing Lake Burley Griffin. Ideal for first timers, Lap of Lake will have you in the sky for approximately 15 minutes. 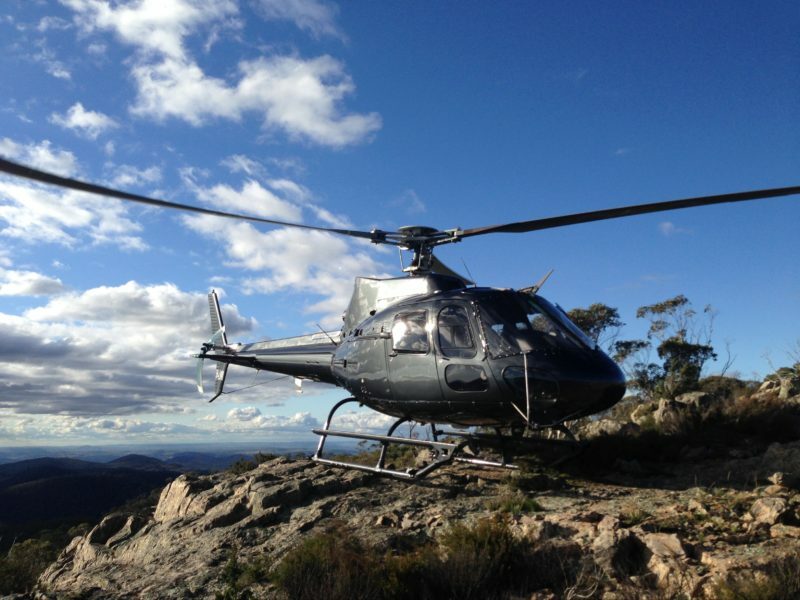 Canberra Helicopters provides helicopter charter and scenic tours across the ACT and around Australia. 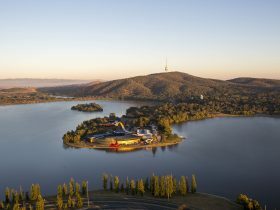 Extend a Canberra Helicopters ‘Lap of the Lake’ flight around Lake Burley Griffin to venture further afield and see Stromlo Observatory, Cotter Dam and the Brindabella Ranges. Look out for the NASA Deep Space Communication Complex and in the winter, you may seen snow lining the picturesque Brindabella Ranges. Capital Highlights will have you in the skies for approximately 25 minutes.